Q8Research also has an extensive database containing many years of historical crude assays and data on yields and quality. Distillation equipment is available to perform crude assays (atmospheric distillation according to ASTM D2892 and vacuum distillation according to ASTM D5236). Q8Research offers advice on product perfomances as well as independant testing and specialized technical services. Our parent company Kuwait Petroleum Corporation is the world's largest supplier of jet fuel and Q8Research has become a leading specialist in jet fuel quality, perfomance, regulations and handling procedures. We conduct product characterization for defining specifications and development on cleanliness, addictive technology and fuel economy testing. KPRT has expertise to advise optimum solutions for biodieselapplication and blending and handling in order to meet the product requirement at minimum cost. Because of our experience in our own refineries, we have developed expertise in maximizing the benefits of heavy fuel oil, notably for marine applications. Our scientists have extensive knowledge of bitumen and developing modified bitumen by polymer blending applications, including construction, roofing, print and automotive sound proofing. Our database includes virtually every base stock available Worldwide for lubricant manufacturing. We draw on this knowledge to match base stocks with lubricant applications and performance requirements. 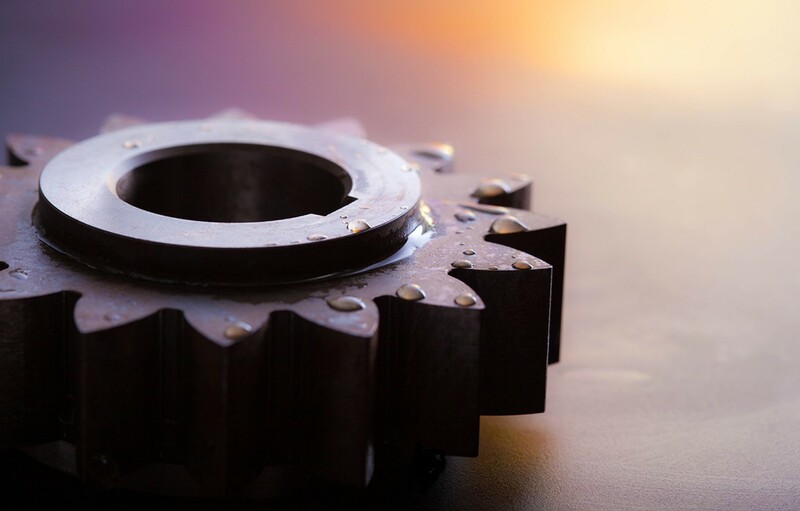 We develop our own lubricant products portfolio for automotive, energy, industry and metal working applications, based on component base product development and addictive package based product development. We provide advice and support on automotive and industrial applications including field testing, OEM approvals blending and quality. Wax is traditionally used by the candle industry; Q8Research has helped to extend its use to other applications such as clipboard, emulsions, anti-caking and anti-dust agents, petroleum jellies and household care products. Q8Research's expertise in the formulation and application of process oils has led to their use in a broad range of applications including rubber, printing inks, paint, leather, textiles and foam inhibitors.